Jamie Waterman has made an important discovery on Mars. 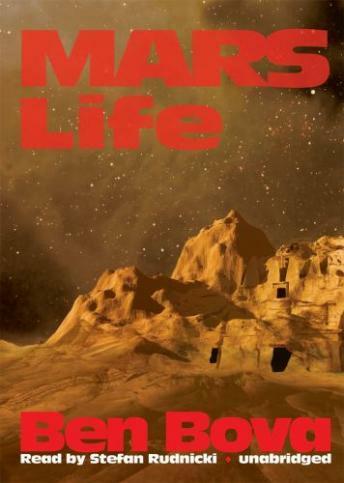 A cliff dwelling reveals the fact that an intelligent race lived on the red planet sixty-five million years ago, only to be driven into extinction by the crash of a giant meteor. But now the exploration of Mars is itself under threat of extinction, as the ultraconservative New Morality movement gains control of the U.S. government and cuts off all funding for the Mars program.